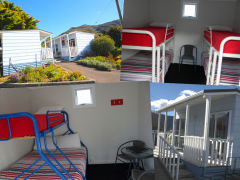 Havelock Holiday Park provides affordable, safe, family-friendly and pet friendly accommodation options for both Kiwi campers and International travelers. Your hosts Murray and Yvette will welcome you to this stunning part of Marlborough with a warm smile and help you discover the many different activities and places to explore during your stay. Treat Havelock as your travel hub and you will have easy access to scenic walking and biking tracks, be able to cruise stunning waterways, experience fantastic cuisine including the famous Greenshell Mussels and as if that is not enough, we can book you on a Wine Tour around the large selection of Marlborough wineries. There is something for all tastes so try us, you will not be disappointed. 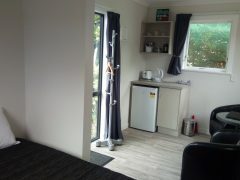 Conveniently located just off the main street of Havelock township towards the Marina, Havelock Holiday Park offers clean, tidy kitchen and bathroom facilities to help make your stay pleasant and comfortable. Guests are welcome to make full use of the amenities including laundry, BBQ area, children’s playground, trampoline, petanque, tennis courts, outdoor gym and skate park. Wireless internet is available at all sites. 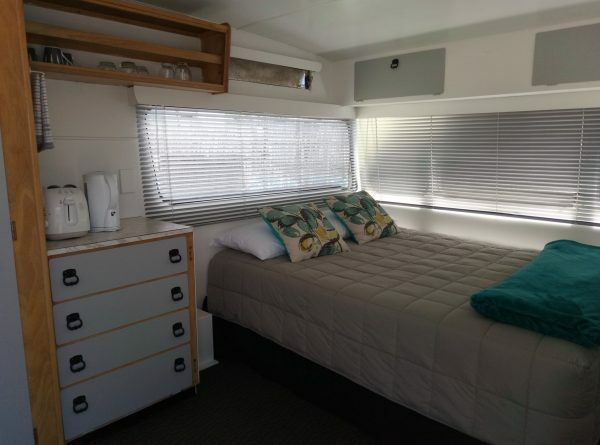 Choose from a range of tent and caravan sites or book into one of our basic but comfy cabins, and settle into finding out what there is to see and do in Havelock. 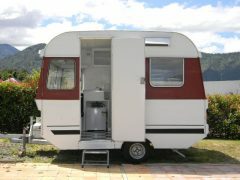 Quiet, friendly, clean and safe – Everything a Holiday Park should be. Whether it’s dining out on Havelocks’ world famous Greenshell mussels, catching the Mail Boat as it makes its rounds through the Pelorus Sound, or embarking on one of the many walks and other outdoor activities both on and off the water – you will wish you had more time here to enjoy this beautiful and diverse part of New Zealand. …. discover the Marlborough Sounds. Explore Pelorus, Kenepuru and Queen Charlotte Sounds by boat, kayak, mountain bike or one of the many walks in the area. …. take a day trip to Blenheim. Visit the wineries around Renwick (by yourself, by bike or by organised tour out of Havelock.) Visit the Omaka Aviation Heritage Centre, Farmers Market, Makana Chocolate Factory and the various Marlborough Heritage Museums. …. take a day trip to Nelson. 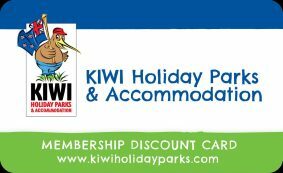 Swim in the Pelorus River, stop at the Rai Valley shop for one of their fabulous ice creams, visit the WOW Museum or the Saturday Market, travel back via the Nelson Lakes and the alpine village of St Arnaud.